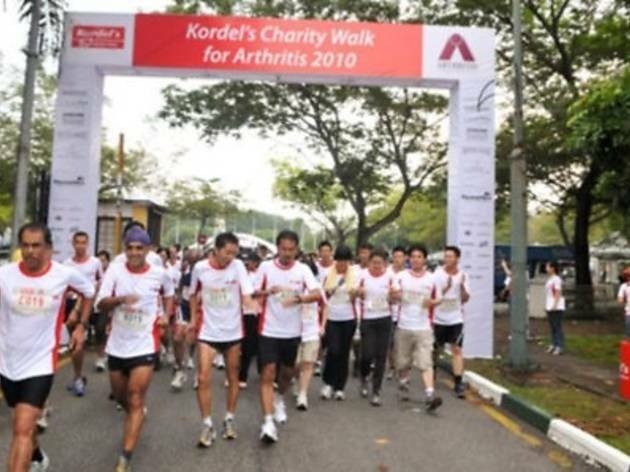 Begin a healthier lifestyle at this charity walk in aid of Arthritis Foundation Malaysia (AFM). 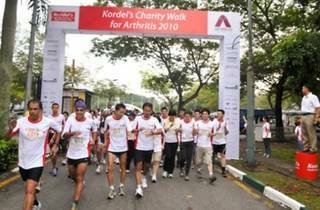 Now in its fifth year, the walk aims to increase public awareness on the importance of healthy joints. All proceeds from this walk will go to AFM. RM1 will also go to AFM for every Kordel's promotional pack sold from July 1 to Aug 31.